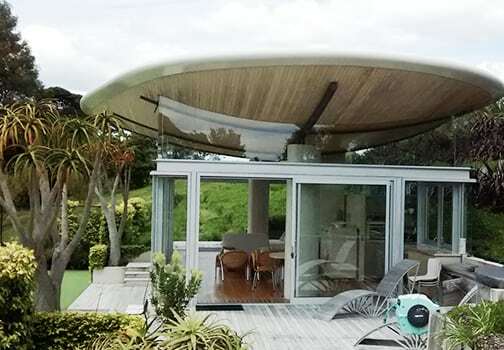 Retain natural light and your privacy without sacrificing great Kiwi views. 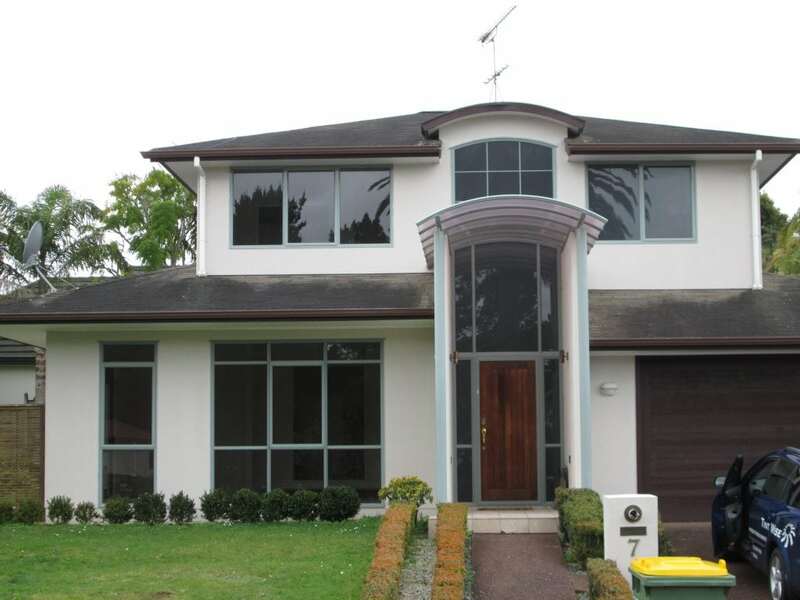 Tinted film on your windows will protect you from New Zealand’s harsh UV rays and help save on energy bills! UV rays are the main cause of damage to your furnishings. They fade and weaken fabric, such as on your curtains and sofas, and they’ll lead to dry and cracked floors. Our selection of window films can protect your home from 99% of UV rays, keeping your furnishings bright and saving you money. Solar film also protects your family’s skin and health, preventing the sun’s harmful rays from penetrating your home. We only use high quality window films such as LLumar UV window film, which carries The Skin Cancer Seal of Recommendation. Heat usually passes straight through glass, causing your home to gain or lose heat quicker than you can turn the temperature control on. 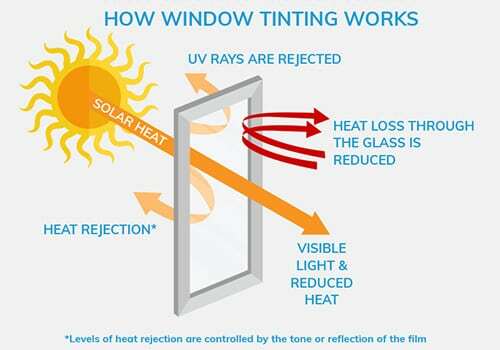 But with our range of high spec window films, you can reflect the sun’s rays in Summer, minimising air conditioning costs and creating a comfortable living environment, all while retaining natural light and views. With changes to residential developments, modern living means we are closer to our neighbours than ever before. Wether an apartment block or a new sub-division, we can work with you to find a window film solution to fit your needs, be it tinted, reflective, frosted or decorative. Use our window films to create privacy in your home, without sacrificing natural light or New Zealand’s spectacular views! Our range of high-quality safety and security films are specifically designed to provide a powerful barrier against broken glass and theft. An economical alternative to safety glass, our films come with a building compliance certificate and are available in clear or tinted varieties with up to 99% UV protection. Safety film is the smart and cost effective way to strengthen old glass and protect your home and family. Enhance and customise your home, inside and out, with our wide range of window films. 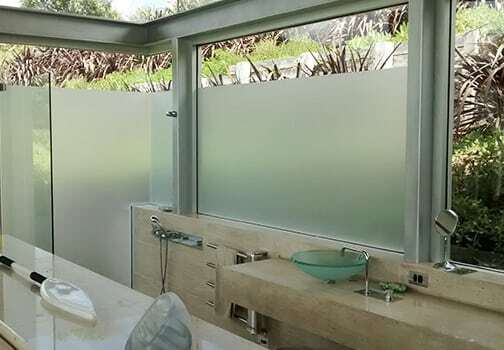 Modernise and transform the look of entrance-ways, bathrooms and windows with functional and affordable, frosted and decorative films. Add lasting value and replace your old net curtains or blinds without sacrificing light or privacy!